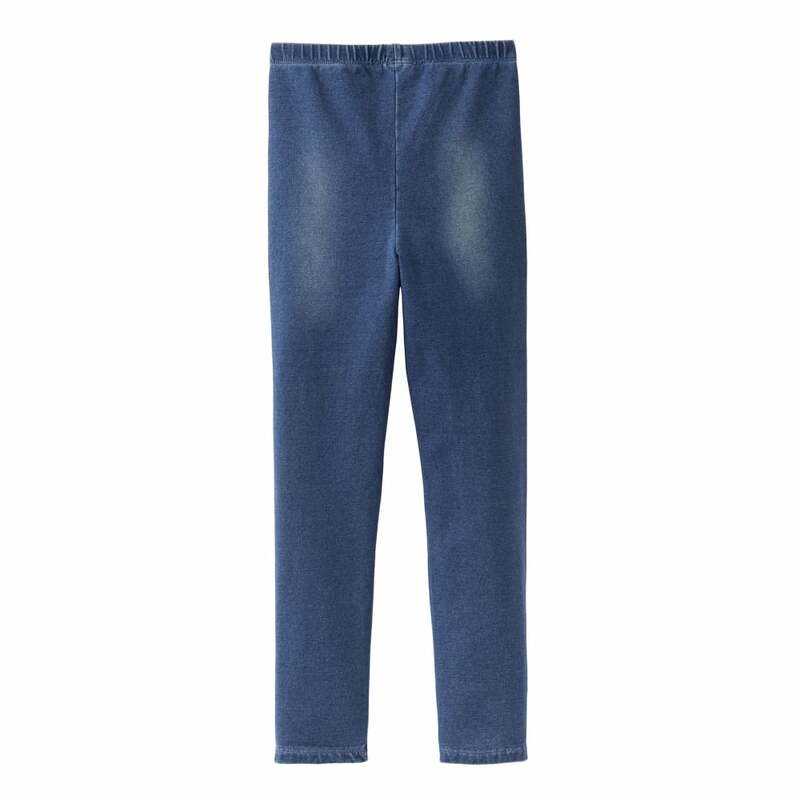 Every girl needs the perfect jeans and these demin look leggings are great for your little girl. Soft and stretchy these are great for layering under dresses or tunics. An elasticated wiast means these are easy to get on and off aswell.